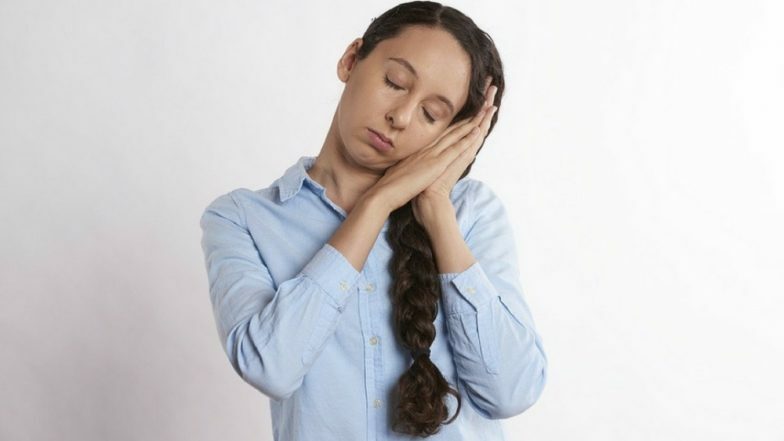 New York, April 16: Common myths around sleep like snoring is harmless or having a drink helps to fall asleep not only shape poor habits but may also pose a significant public health threat, say, researchers. The claim by some people that they can get by on five hours of sleep was among the top myths researchers were able to dispel based on scientific evidence. Funny Memes, Jokes and GIFS on Sleep That People Who Love Their Bed Too Much Will Relate To. This myth also poses the most serious risk to health from long-term sleep deficits, said the study published online in Sleep Health journal on Tuesday. Doctor Busts Common Myths about High Blood Pressure.